A few years ago, I watched a movie called My Big Fat Greek Wedding. It’s a comedy and, although I don’t find comedy funny most of the time, this movie made me think about things that, as a Puerto Rican, my family used to (term used loosely) do. In the movie, the father uses Windex as a cure for everything. Pimple? Windex. Rash? Windex. One would think that the story was made up but idiosyncrasies like this are a reality in a lot of cultures. Mine is one of them although it’s not Windex that we use. Growing up, our cure-all was Vicks VapoRub. Much to my dismay, it has recently changed. On a recent trip to visit relatives (who shall remain anonymous for reasons known) I had a wrist splint on because of pain that I was experiencing due to a fall on vacation. When a person is injured or sick, friends and family all seem to become doctors. I was now the patient of well-meaning relatives. Sitting around watching TV, the family member told me they had something that would help my pain. My first thought was “Oh, Vicks Vaporub” but I mistaken. 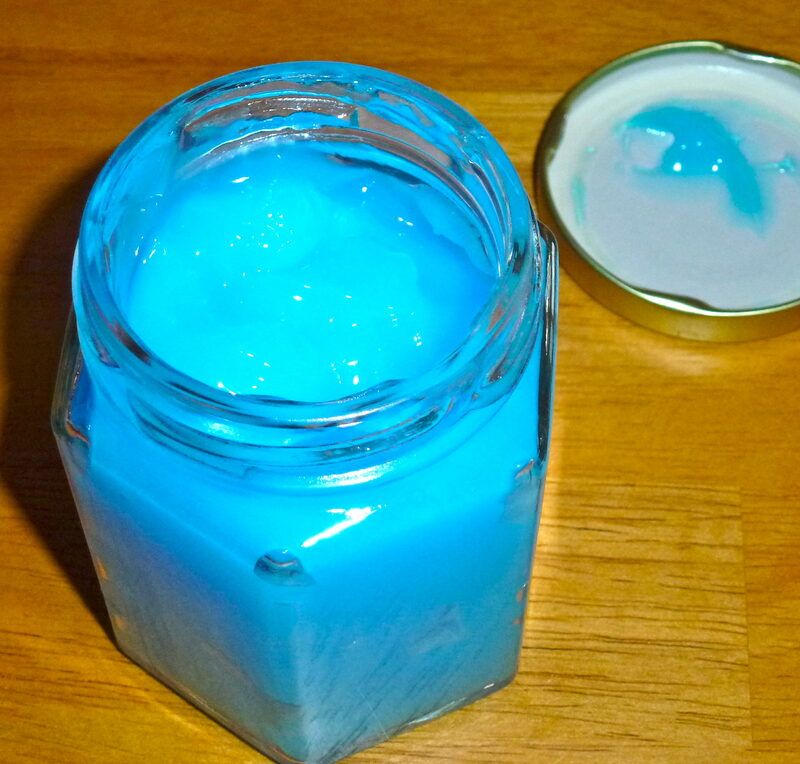 A large clear jar of blue “gel” was pulled out, the top was opened and a large amount of the gel was slathered on my arm and wrist. Hmmm … I thought. It has a menthol smell. The pain was starting to go away and for about an hour I was pain free. “This stuff seems to work, at least temporarily,” I told myself. Oh no! What is this????!!!!!!! I couldn’t believe it. I almost fell to the floor with uncontrollable laugher. The new cure-all is meant for animals. Quite honestly, I don’t believe my relative even read the label. Another relative had given them a clear jar of the gel and since it worked they continued to use it. Then this “other” relative gave them the large tub of “Mane and Tail” and they continued filling the large clear jar every time it was empty. Upon leaving, I was presented with my very own clear jar of Mane and Tail. But, I just don’t think I can use it. My brain just can’t wrap itself around using a concoction that’s meant for horses. Especially since the warning tells you to see a veterinarian if you have problems. I take it you’ve not heard that humans also use “bag balm.” Some remedies used on animals are inexpensive and just as useful for the human animal. No, I have not heard of bag balm. I’ll have to check that out.